Vancouver Fireworks Spectacular begins at 10:05 p.m.
VANCOUVER — This year is all about a bigger, brighter boom. Clark County residents are encouraged to end their Independence Day with a bang at Vancouver’s Fireworks Spectacular presented by Columbia Credit Union. Pack a snack and a blanket, come to the Fort, and stake out your spot to watch the biggest fireworks show in the region. September 1873 construction was finalized and the Academy was dedicated as the House of Providence. The Academy served as the Sisters of Providence’s permanent home and headquarters, as well as an orphanage and a school. This year, community members are encouraged to arrive in the late afternoon in anticipation of the spectacular fireworks show beginning at 10:05 p.m. Visitors should be aware that there will be no live entertainment or food vendor services on site at this year’s event. Free water will be available. Visitors are encouraged to either eat before coming to the site, or to bring their own picnic dinner for the event as many downtown Vancouver business will be closed for the holiday. No BBQ or open flames are allowed on site. Changes in retail fireworks laws have led to reduced funding for the Independence Day event that heavily relied on firework sales for support. “After conducting an assessment in collaboration with the city of Vancouver and the National Park Service, and reviewing feedback from participant surveys, The Trust recognized that the fireworks show is the element most valued by the community. We’re focusing on that – giving our audience what they want most,” said The Historic Trust President & CEO Mike True. 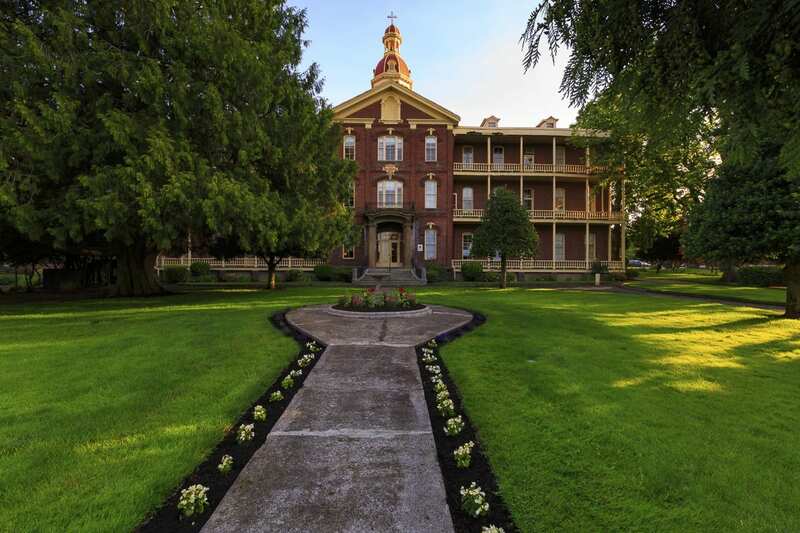 Visitors who come during the day are encouraged to explore the history attractions at Fort Vancouver National Historic Site including The Marshall House, Providence Academy, The Fort, Pearson Air Museum, and The Fort Vancouver National Historic Site Visitor Center. On July 4, The Marshall House on Officers Row will be open noon-3 p.m., admission is free. The Marshall House was built in 1851 and is named in honor of General George C. Marshall who lived there from 1936 to 1938 while serving as Commander of the Barracks and the regional Civilian Conservation Corps. The museum-like setting features traditional furnishing, military memorabilia, and Marshall’s study. The Historic Trust’s Providence Academy will be open 2-6 p.m., admission is free. Take a tour with a docent or go on an augmented reality adventure through history with the Providence Academy Journey app available for download for free at the App Store. Providence Academy was completed by Mother Joseph of the Sacred Heart in 1873 and served as a school, orphanage, and governance offices for the Sisters of Providence. “The Sisters of Providence had an enormous impact on the development of Vancouver, Southwest Washington, and the Pacific Northwest. Their legacy of dedication, faith, and humility is a shining example of who we are as a community. This place and its stories should be shared with every citizen,” said Richard Burrows, Director of Community Outreach and Engagement at The Historic Trust. The National Park Service’s Fort will be open from noon-8 p.m., admission is $7 for adults, children 16 and under are free. Explore the reconstructed fort and watch living history demonstrations including black powder historic weapons demonstrations. Discover aviation history at The National Park Service’s Pearson Air Museum and popup store will be open noon-8 p.m., admission is free. 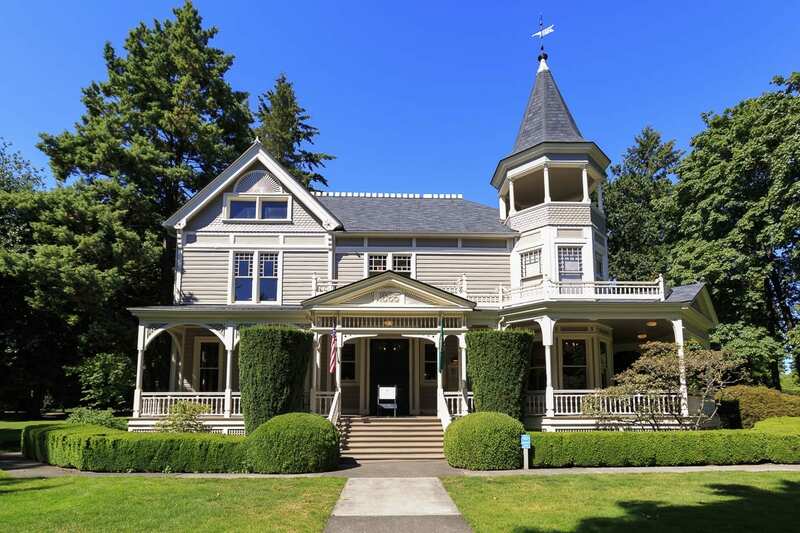 The gift shop, bookstore, historic art, rotating exhibits, and theater at the Fort Vancouver National Historic Site Visitor Center will be open noon-5 p.m., admission is free. Entry to Vancouver’s Fireworks Spectacular is free. Donations will be collected at the gates from those who wish to contribute to the event, with a portion of all proceeds supporting the Lower Columbia Veterans Coalition, a collective made up of the Community Military Appreciation Coalition (CMAC), Vancouver Barracks Military Association (VBMA), Combat Veterans International Chapter 9 (CVI), Buffalo Soldiers – Moses Williams Pacific Northwest Chapter (Buffalo Soldiers), and Special Forces Association (SFA). 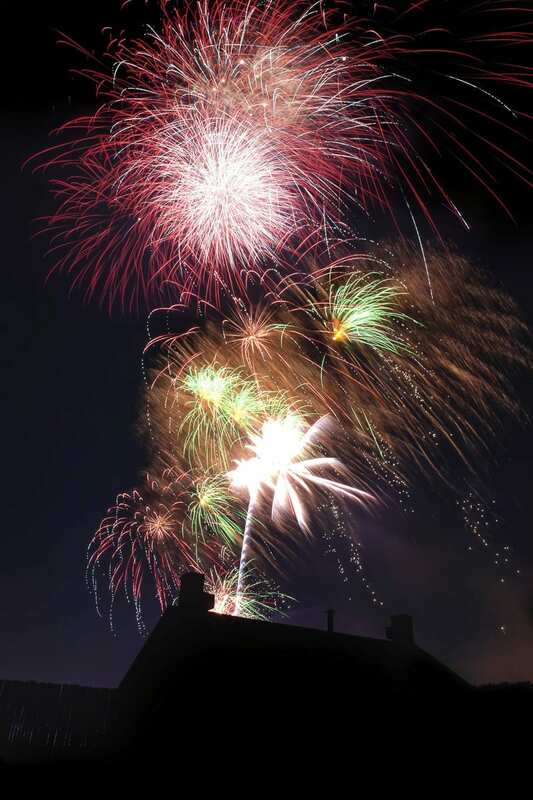 For more information, visit https://thehistorictrust.org/calendar/vancouvers-fireworks-spectacular/.